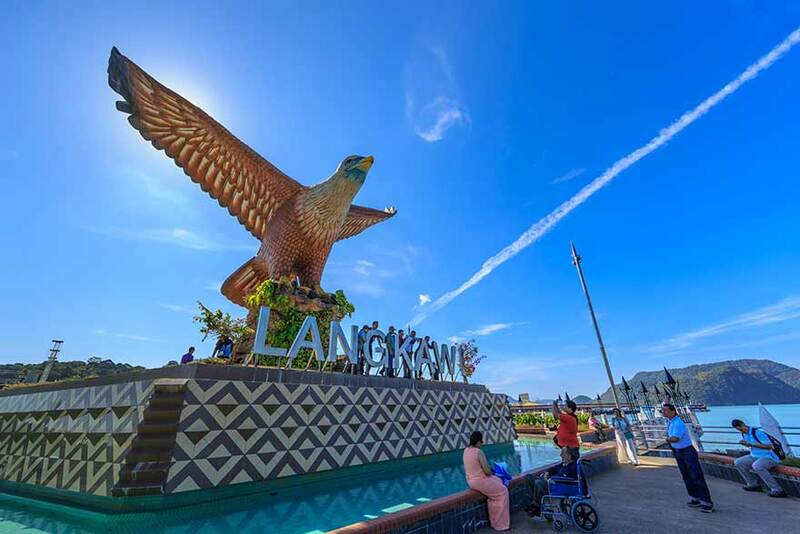 Kuala Lumpur as an amazing vibrant city enlivens you with its vivacity, buzzing urban life and of course a wide delectable range of epicurean delights from all over the world. When it comes to food, the city can definitely please your appetite with its fast paced street food or classy fine dining restaurants all serving lip smacking delicacies. 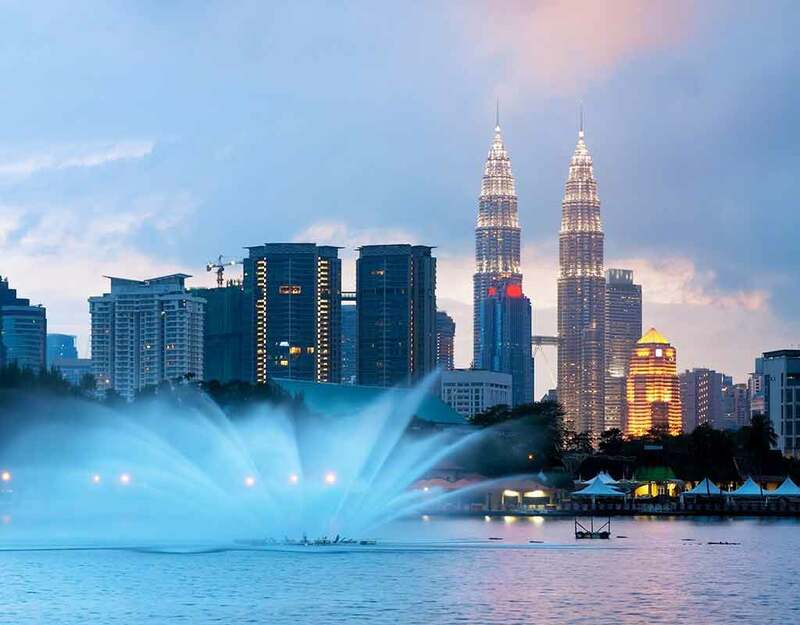 However, if you are looking to spend a serene dining experience to catch up on some time alone with your loved one, Kuala Lumpur grants your wish in some of its outstanding fine dining experiences. With a medley of cuisine options from the finest chefs to cool, serene ambiences and candle lit dinner with spectacular surroundings and vistas; you can get ample options to have a great evening to with your special someone. 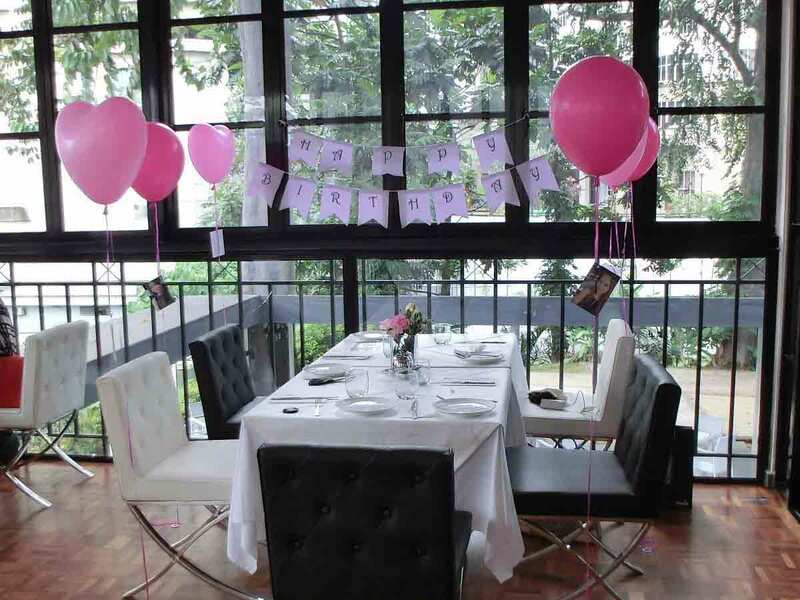 Here’s our top selection of romantic places to dine at in Kuala Lumpur. 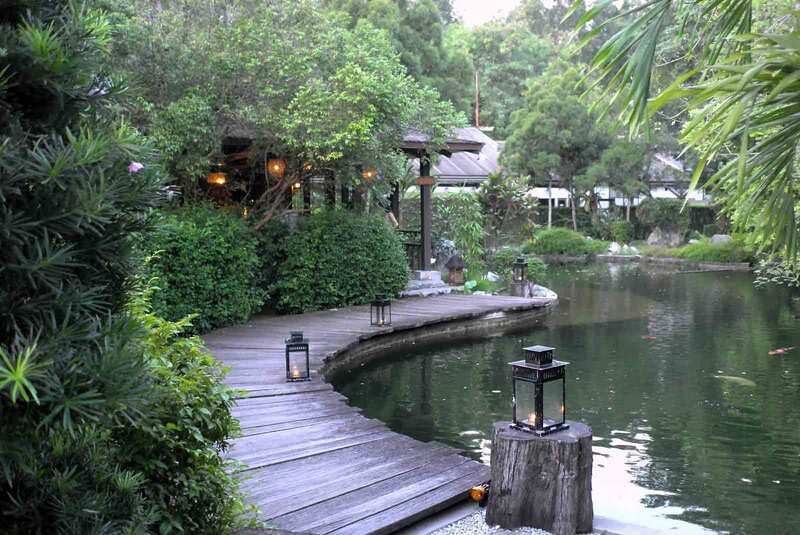 Unwind into soulful tranquillity at this fine dining restaurant nestled amid Ampang’s tropical rain forest. Set around 15 minutes away from the city, Tamarind Springs exude an intimate verve with inviting Balinese decor and soothing aura. With candle lit pathways, calming instrumental melodies, faint lightings, and a luscious mix of Indochinese cuisine, time spent here is worth for a romantic night out. 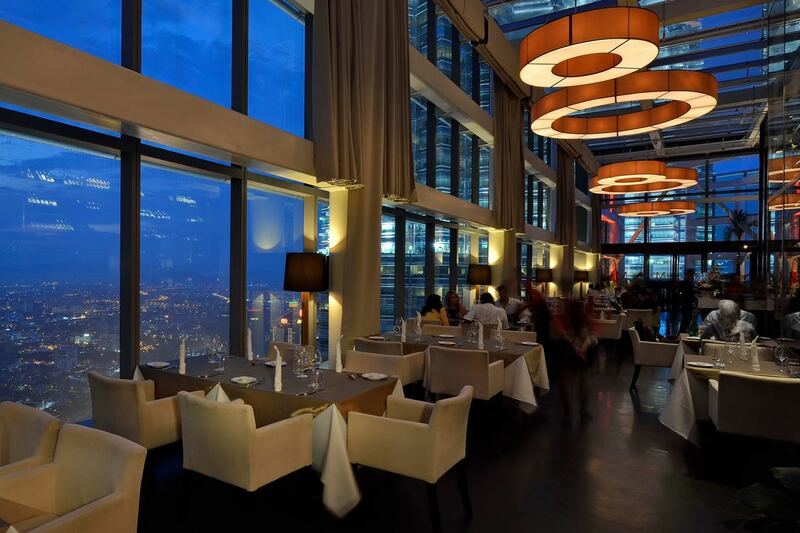 A dreamy evening on the highest roof top bar in Kuala Lumpur is a splendid way to impress your loved one. 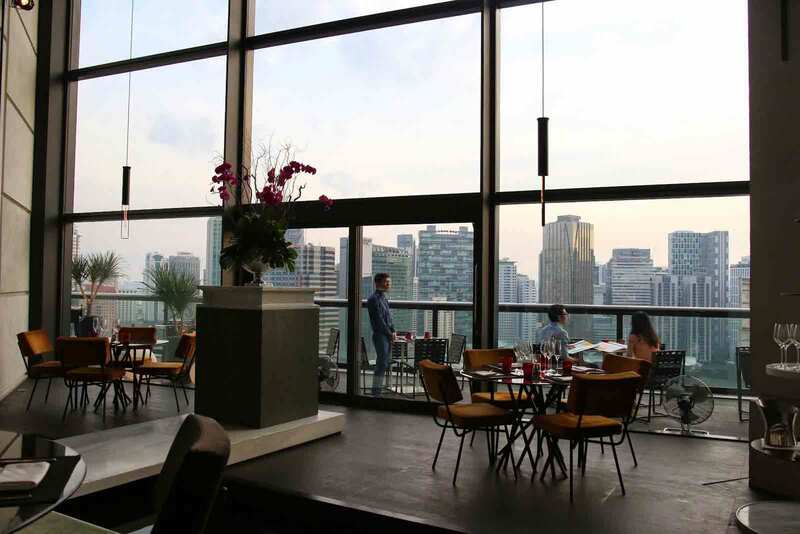 One of Kuala Lumpur’s hot spots for romantic dates, Marini’s on 57 is a chic roof-top lounge restaurant with classy interiors that gives fabulous view of the iconic Petronas towers as well as of the city. An evening with your date along with a session of cocktails while watching the beautiful sunset followed by a scrumptious dinner having a menu of Italian food and an extensive wine list, is definitely a beautiful way to enjoy some romantic moments. A flair of French in your romantic evening is certainly a fine mood setter. 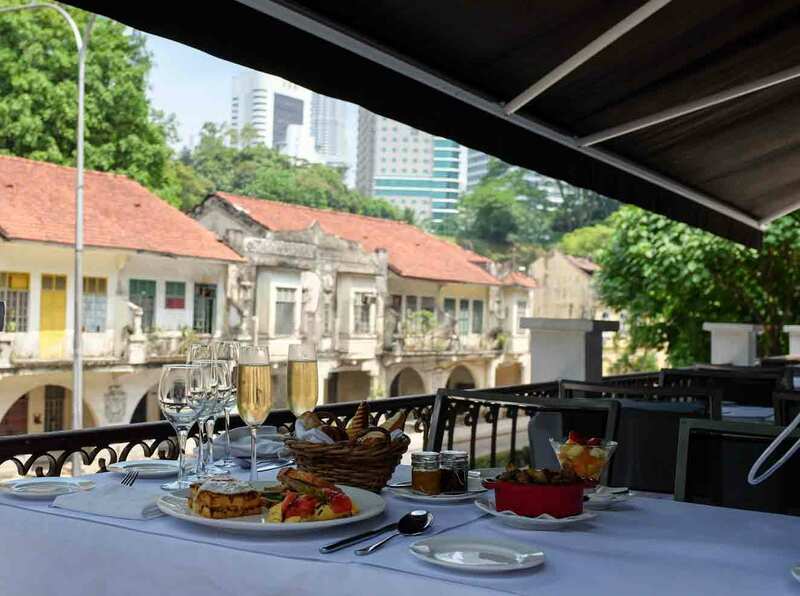 Overlooking the Bukit Nanas forest reserve, this French inspired fine-dining restaurant in Kuala Lumpur is a converted 20th century bungalow restored to create a charming European ambience. With elegant styled decor and premium French food – one of the best French cuisine the city offers, this chic restaurant is one of the best restaurants for a romantic night out. Set one level below Marini’s on 57, this Michelin starred restaurant brings a twist of Japanese and Peruvian flavours into the cultural medley in Kuala Lumpur’s food scene. Endowed with a selection of innovative South American cuisine, a delectable range of sushis, shashmis and tempuras, blissful romantic ambience with jaw dropping views of the Petronas twin towers and Kuala Lumpur city, the restaurant fuses unique culinary experience with a sensational setting to give you a lovely time with your beloved. A quaint European styled mansion converted into a restaurant, Maison Francaise radiate French elegance in all its elements such as the neutral tones with interiors adorned in French paintings, massive windows, gleaming chandeliers. 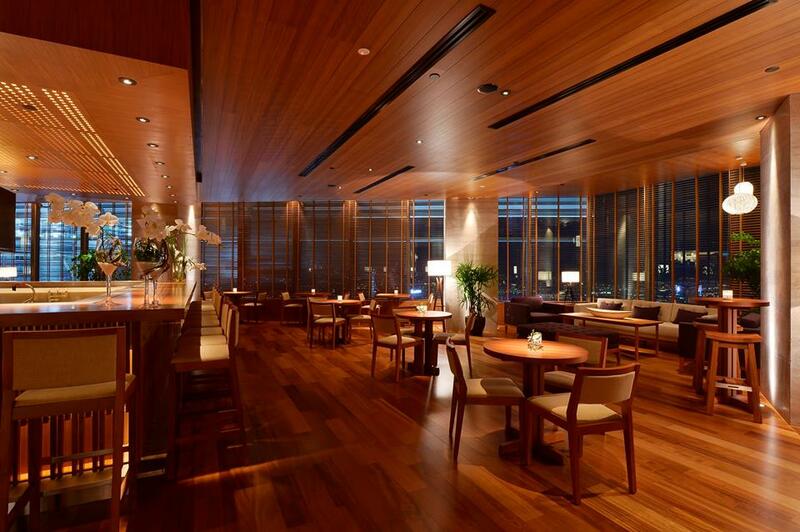 The highlight of the restaurant is its stand out menu of quality French classic dishes of foie gras, meat and sea food. An evening here lets you experience a slice of France while being in Kuala Lumpur. A great choice to opt for a lovely evening with your dearest. 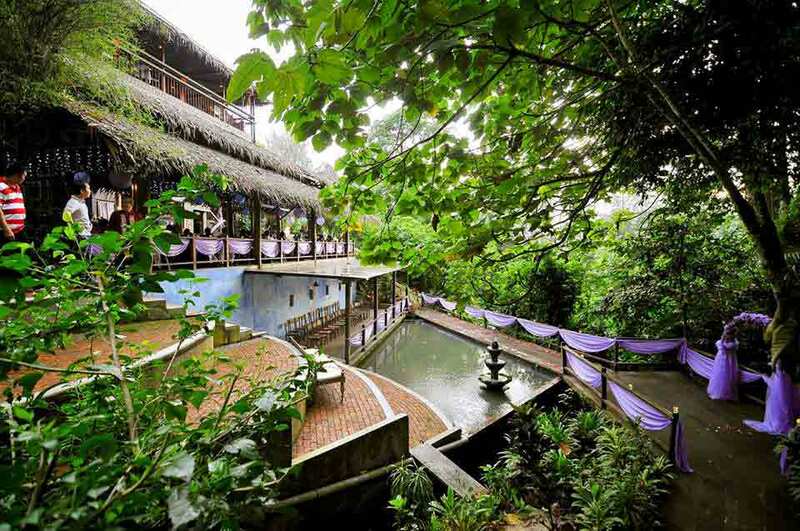 Escape into a dreamy retreat hidden amid the rushes of Kuala Lumpur city. Rama V Kuala Lumpur is a beautiful way to spend quality time in blissful settings and satiate your appetite for great food . Enjoy your evenings in cosy ambience set right with lush green landscapes, wooden bridges that takes you to the floating restaurants set amid giant lotus ponds. 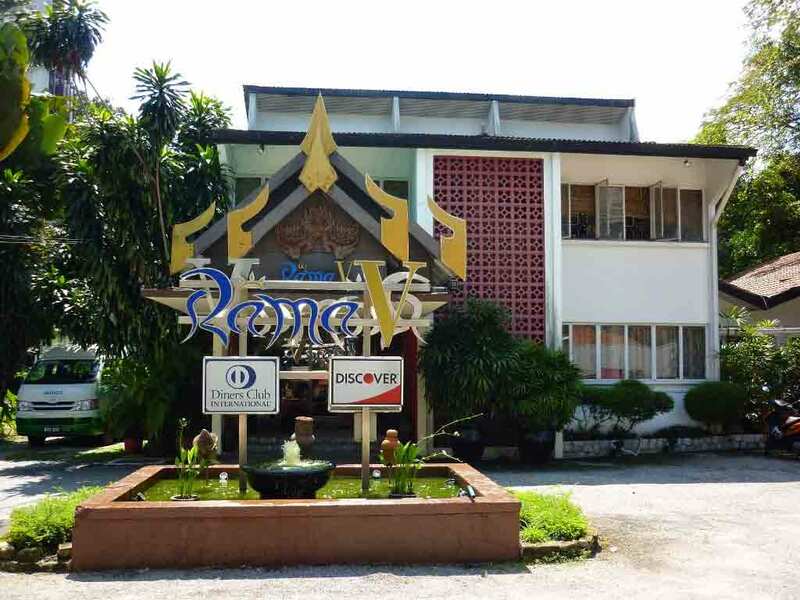 The restaurant is well known for Thai cuisine and a wine list that comprises of classics from France, California, Australia, New Zealand and South America. A great hideaway from the city life, the restaurant allows you to leave your city tensions away and concentrate on the tantalising cuisine and beautiful moments with your date. Step into this waterfront restaurant for a visual and sensory treat. 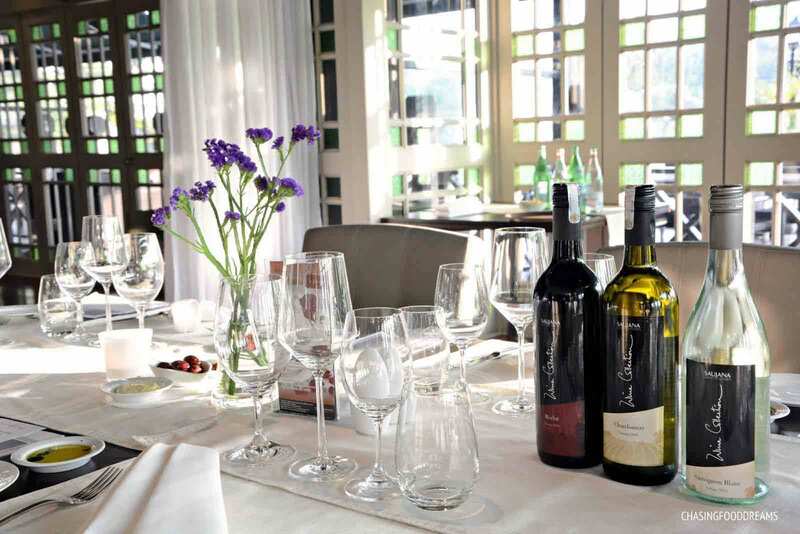 Senja restaurant – one of the finest Italian restaurants in Kuala Lumpur is set up in the elegant Saujana Hotel Kuala Lumpur. 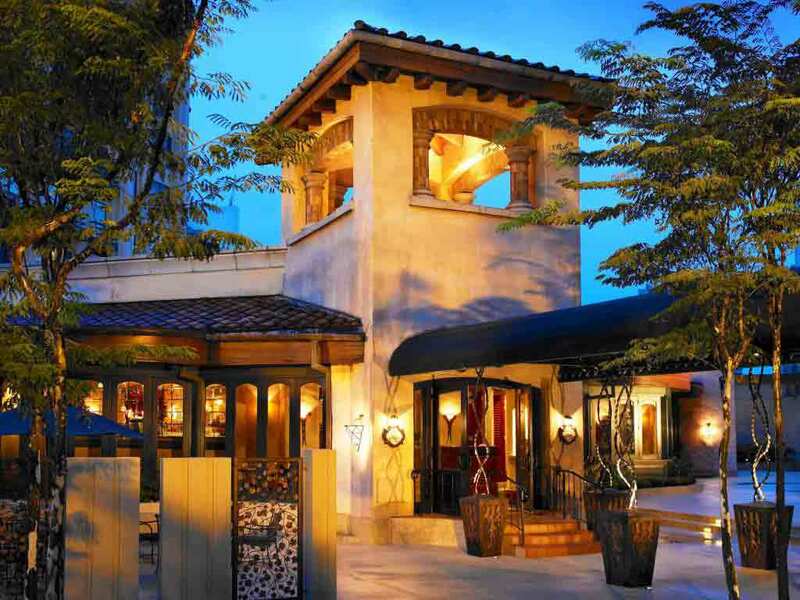 The restaurant offers elegance fused with Italian settings overlooking a beautiful lake. A romantic evening dinner here means an extravagant Italian dining experience right from succulent meats to enticing choices of pizza, pastas and an array of seafood gourmet Experience these food delights with beautiful views of the lush nature surroundings and the gleaming lake along with melodious live jazz music that sets the mood for a perfect romantic evening. A refreshing hideaway right in the heart of the city, Samira by Asian Terrace is a unique tropical oasis cocooned amid the bustling city, adorned in rustic charms, ornate lamps that emanate an intimate aura with beautiful dimly lit ambience. Set with a stunning backdrop of gleaming lake, your pleasant evening is enhanced further with a wide assortment of tempting Thai cuisine to choose from for a hearty Thai dining experience among fresh tropical breeze and lovely settings – a perfect way to have good times with your beloved. 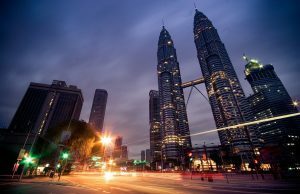 twilight scenery of Kuala Lumpur’s city skyline worth watching, the dining experience at Cantaloupe at Troika Sky Dining is one of the experiences you will cherish for your lifetime. Presenting breathtaking views of the Petronas twin towers and the KLCC surrounds, this stunning dining restaurant is known for its elegant ambience perfect for special occasions and romantic dinner nights and represents top notch service and mouth watering worldwide culinary varieties such as French, Italian, Spanish and Greek. An Italian dining retreat set in the Sheraton Imperial Hotel in Kuala Lumpur, Villa Danieli reflects the charms of authentic Italian cuisine in a rustic free-standing trattoria styled venue. The restaurant offers an aura of humble warmth in subtle tones of subdued ambience setting the place perfect for a lovely dining experience enhanced further by authentic Italian specialities such as brick oven backed pizzas, creamy pastas, delicious grilled meat and sea food dishes that lets you have a sublime romantic moment with a resplendent Italian meal .Complete you appetising dinner with a toast to your romance with some classic selection of wines. 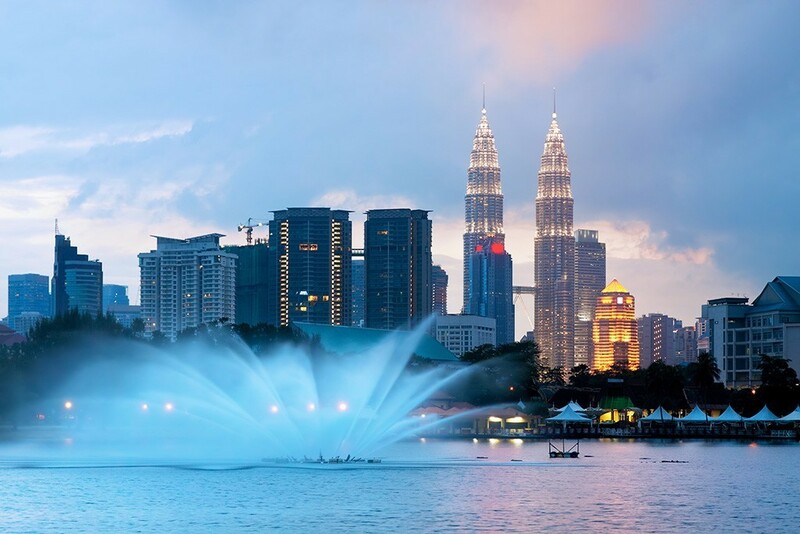 Whether your idea for a romantic dinner is simple dining in Kuala Lumpur surrounded by beautiful settings or a sophisticated evening with world class cuisine amid posh settings, Kuala Lumpur grants your wish and turns it into a memorable evening. With an impressive mix of cuisine, spectacular selection of wines and champagne and stunning views –right from watching a sunset from a roof top lounge to spending sublime moments in hushed surrounds of lush tropical gardens, Kuala Lumpur offers great dining options to celebrate special occasions as couples and anniversaries , with perfect ambience for romantic dinners in Kuala Lumpur that lets you have a unforgettable experience of togetherness.